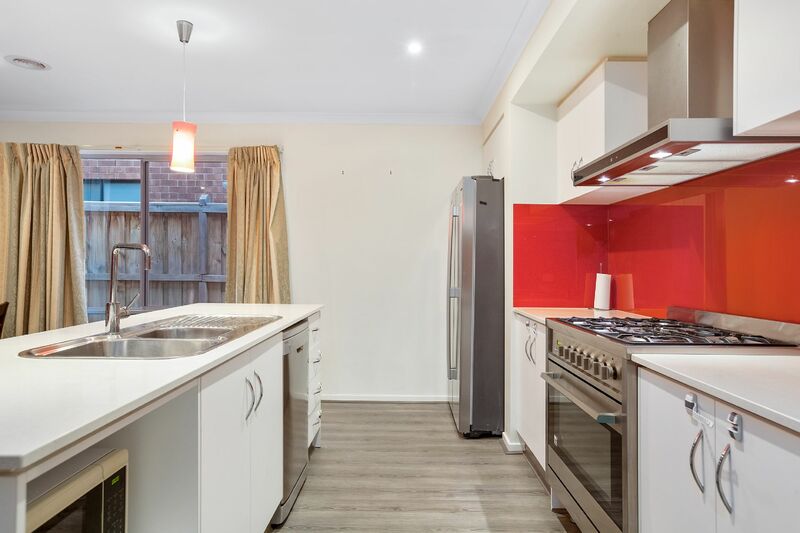 Welcome to this generous 4-bedroom home, situated in the picturesque Avenue Estate. 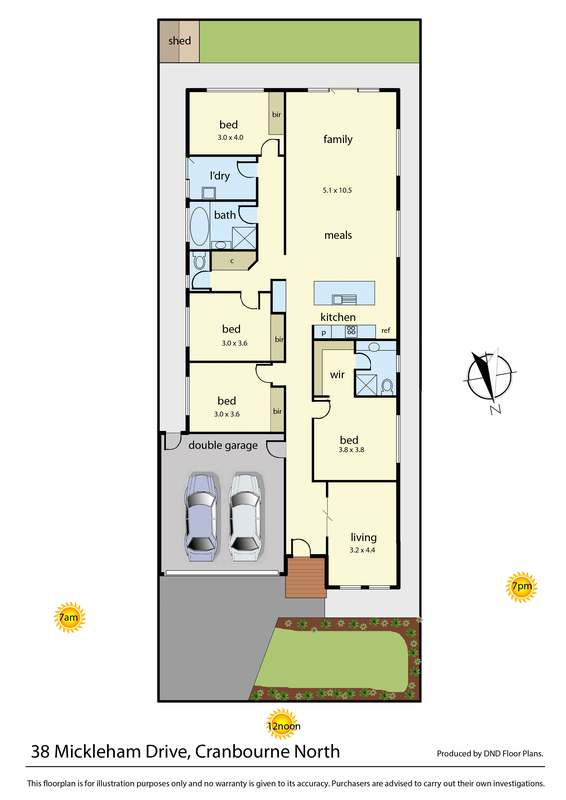 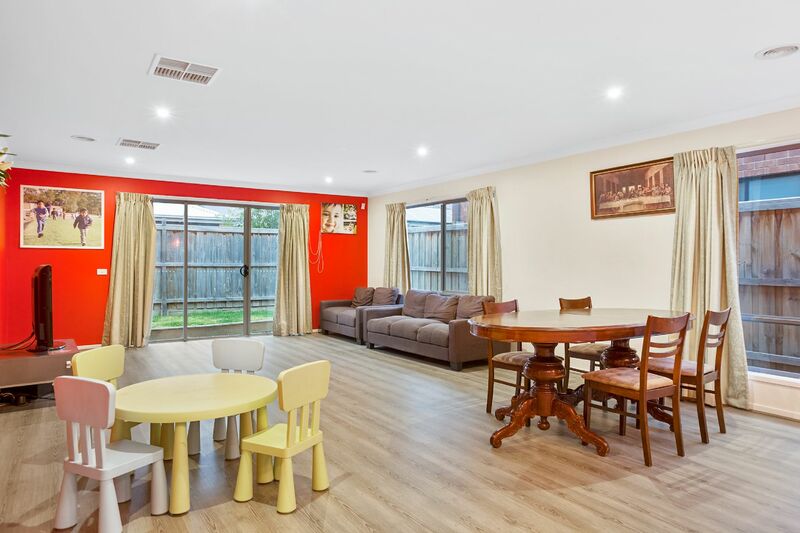 Whether you are looking for a more spacious home or just wanting a change, this home offers a lifestyle of absolute convenience. 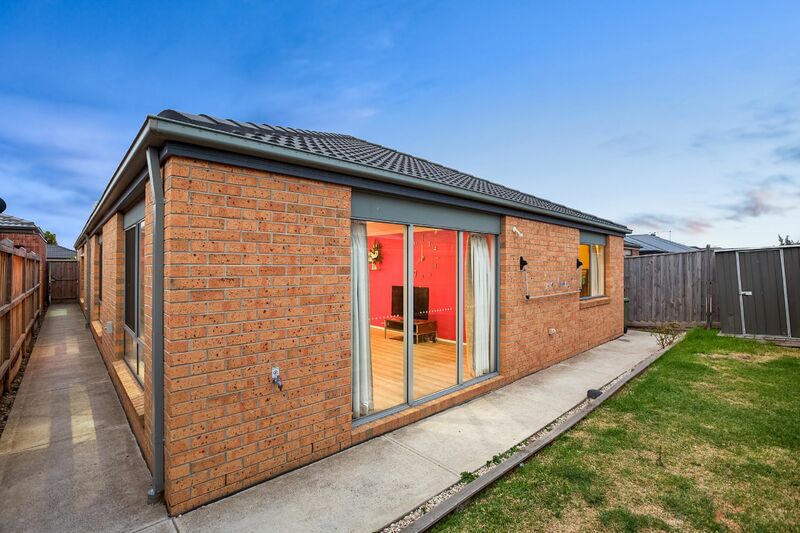 Behind its modern façade and impressive landscaped front yard, this property features beautiful floorboards and quality tiles throughout. 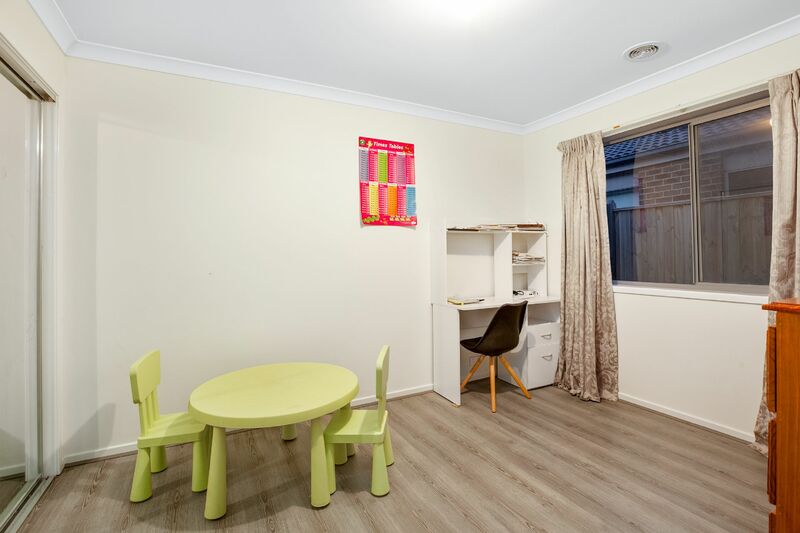 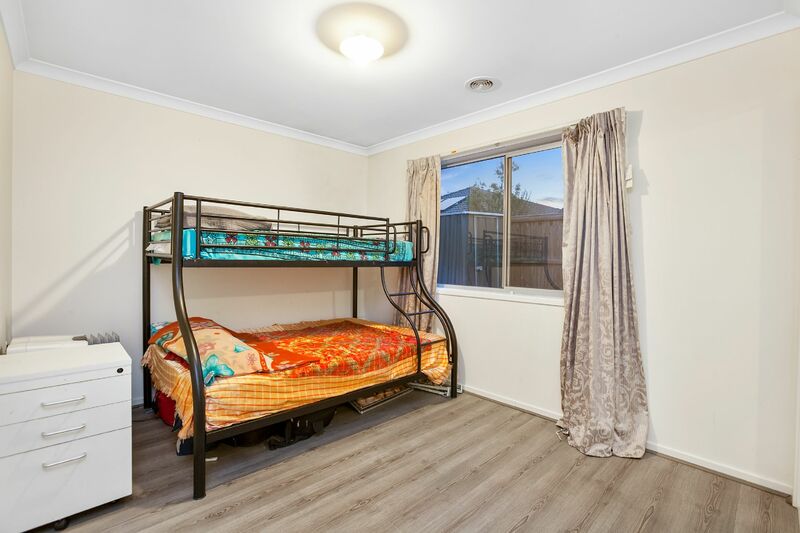 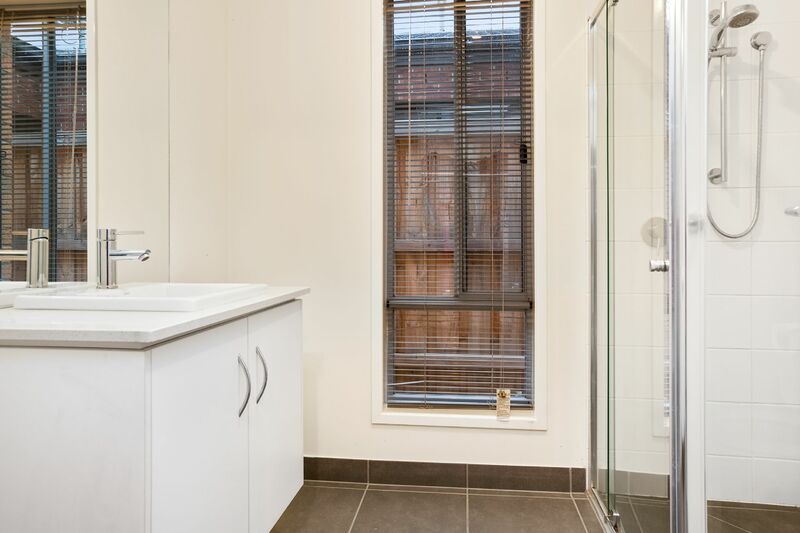 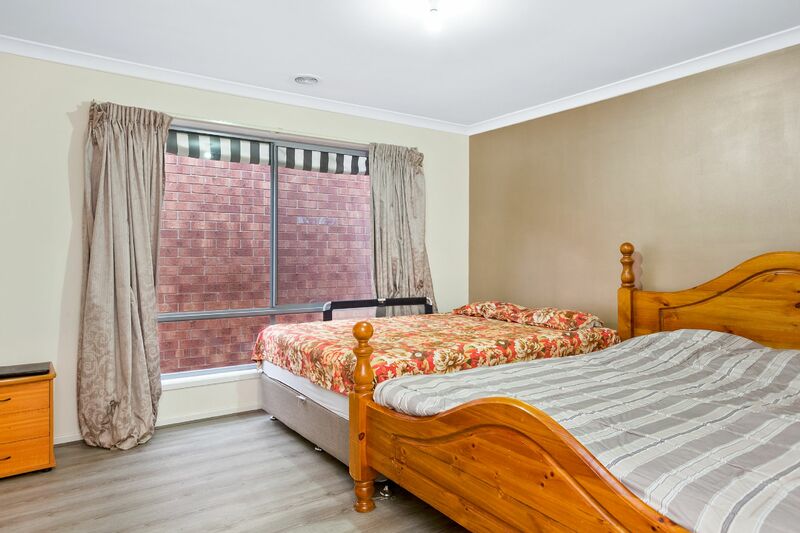 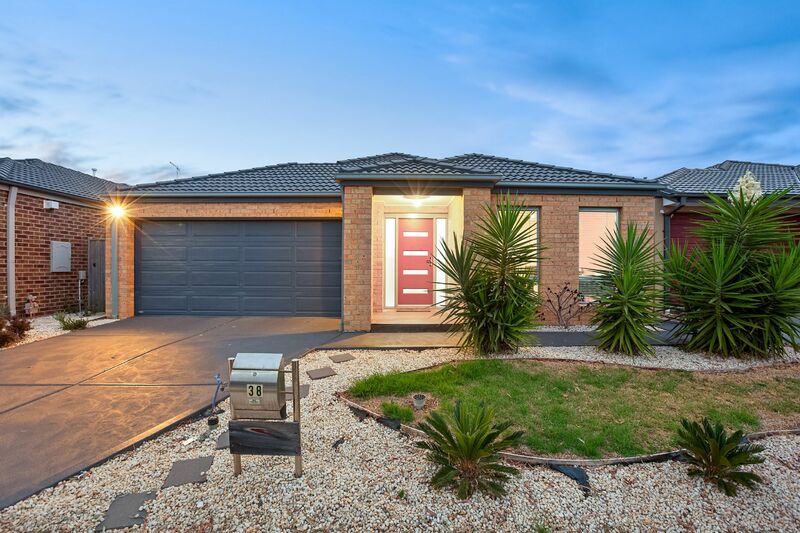 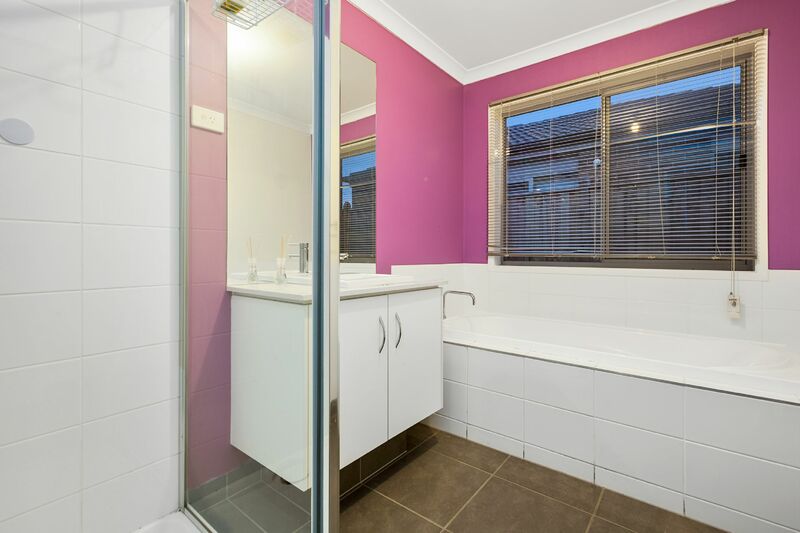 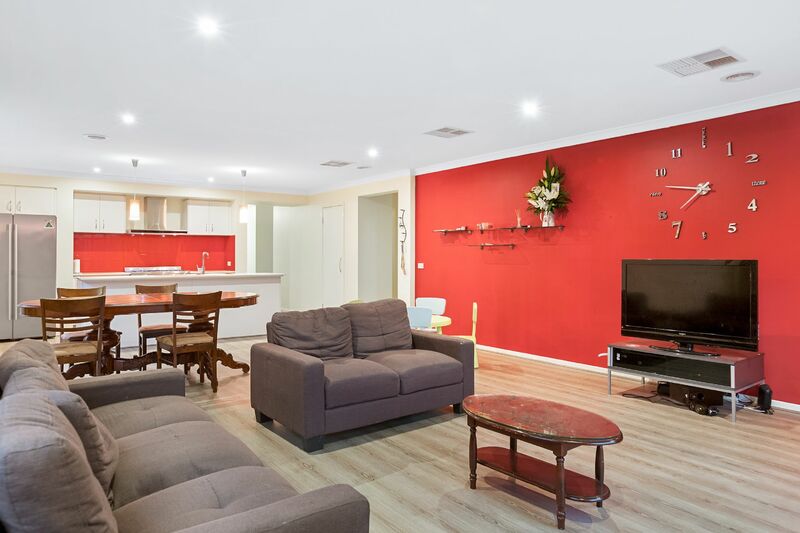 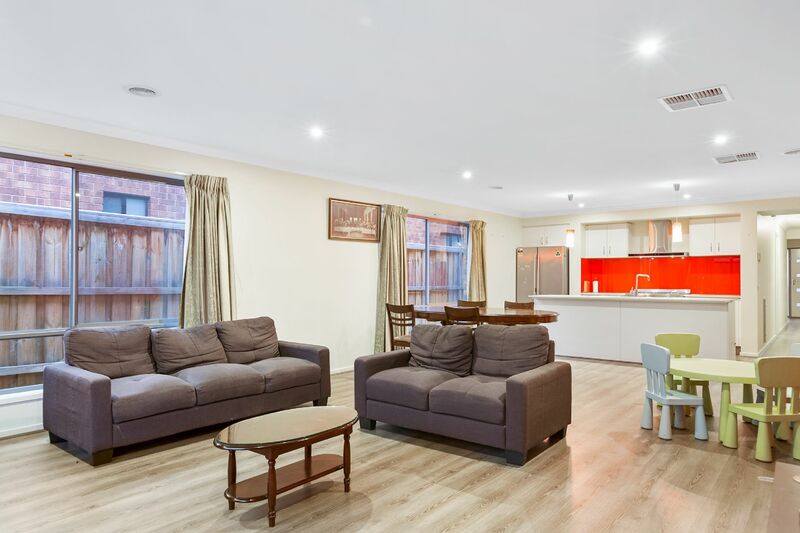 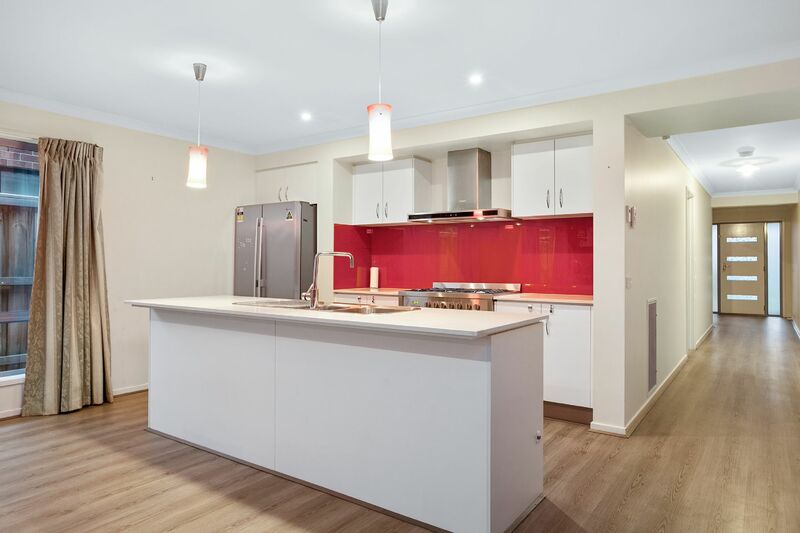 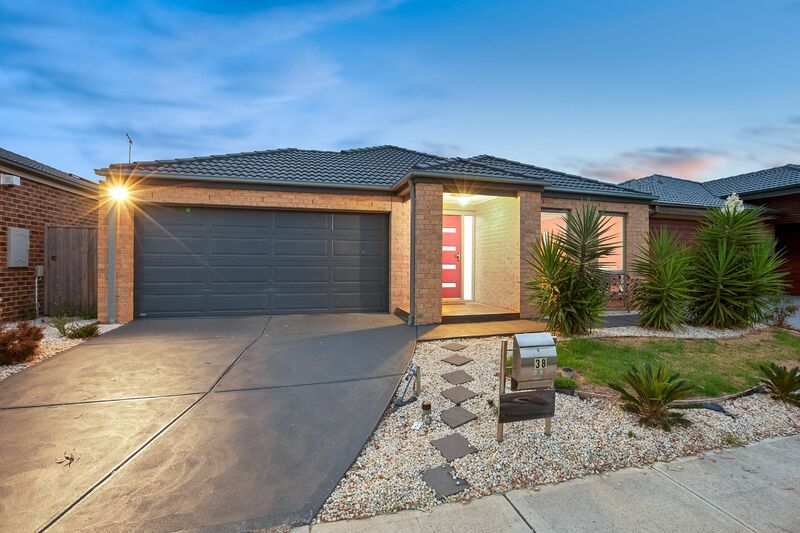 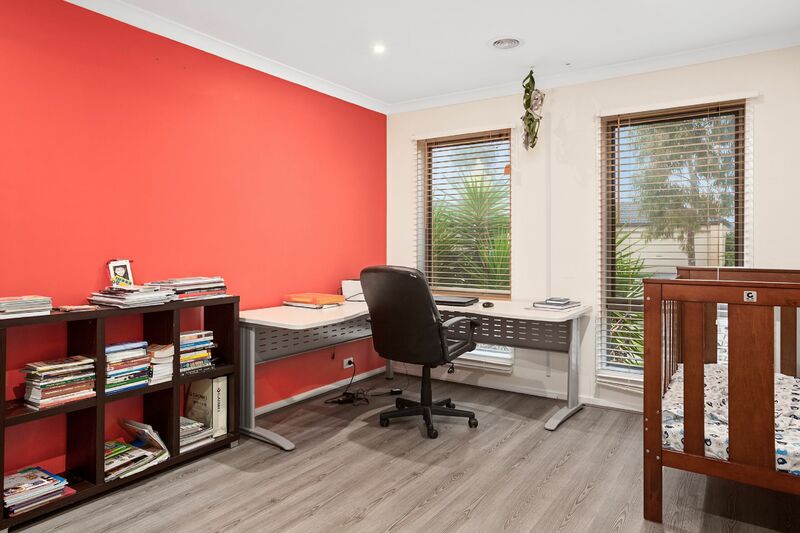 In a location that you will find very convenient, a short walk to Woolworths and Avenue East shopping centre, close to Tulliallan Primary School and zoned for Alkira Secondary College, shopping centres and public transport.